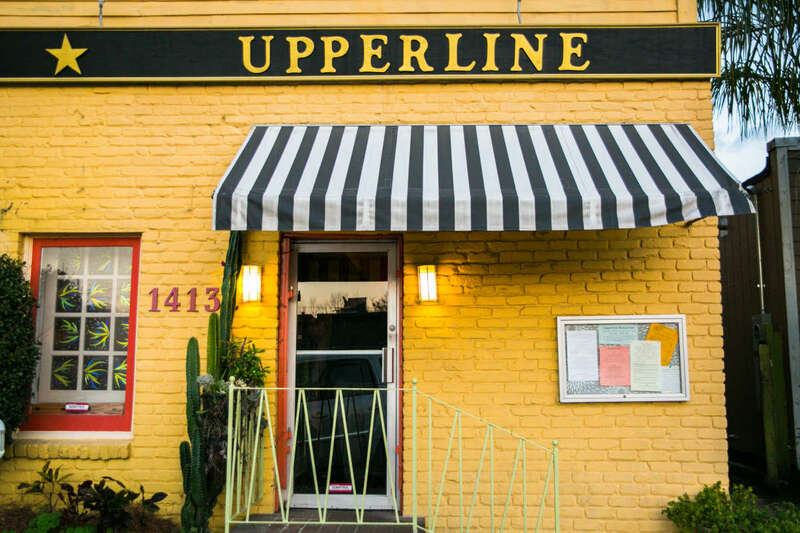 Local favorite. 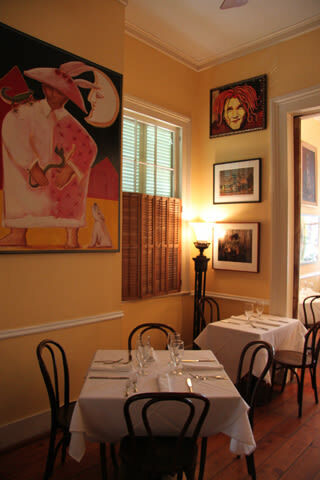 Wine Spectator Award. 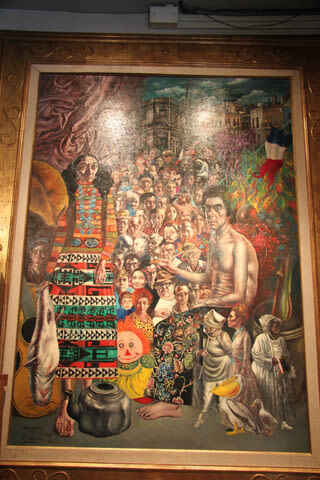 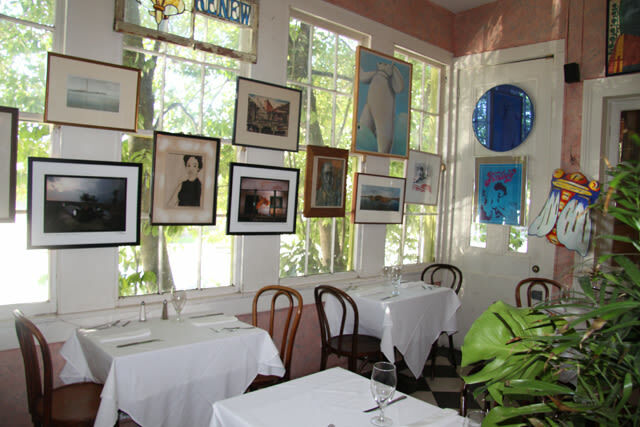 Art, flowers, warm hospitality and rave reviews. 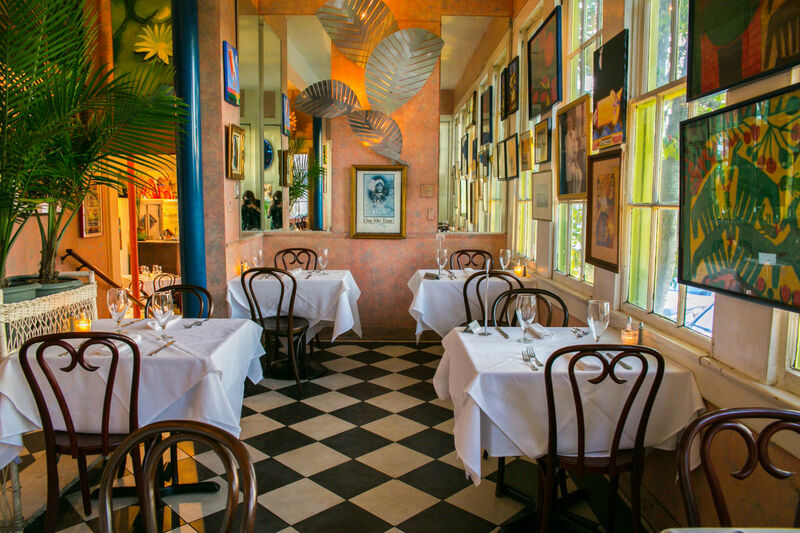 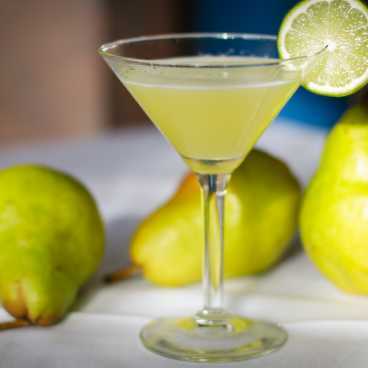 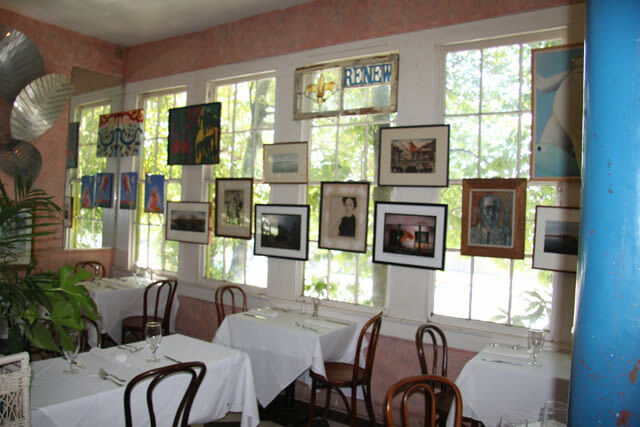 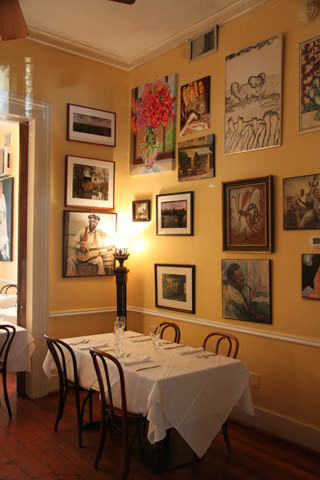 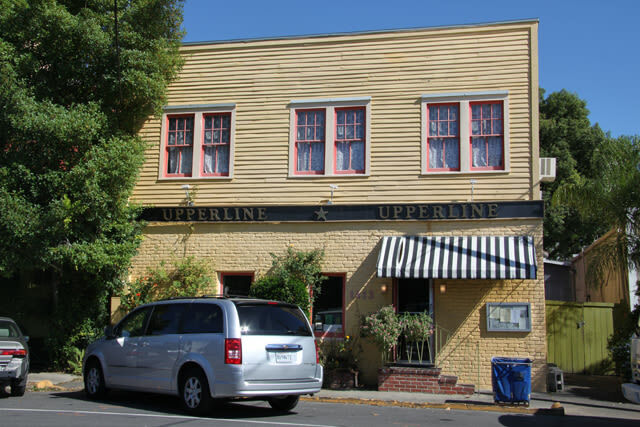 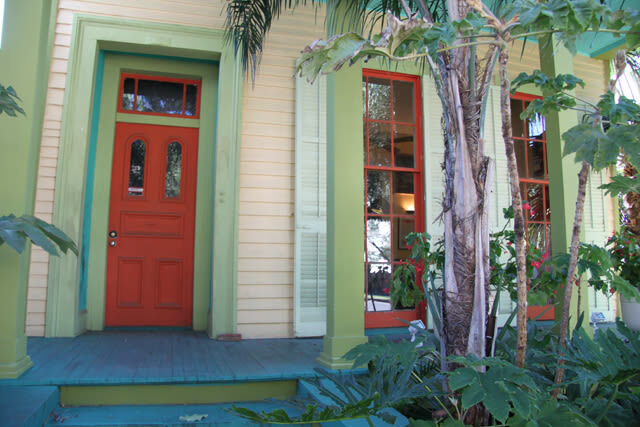 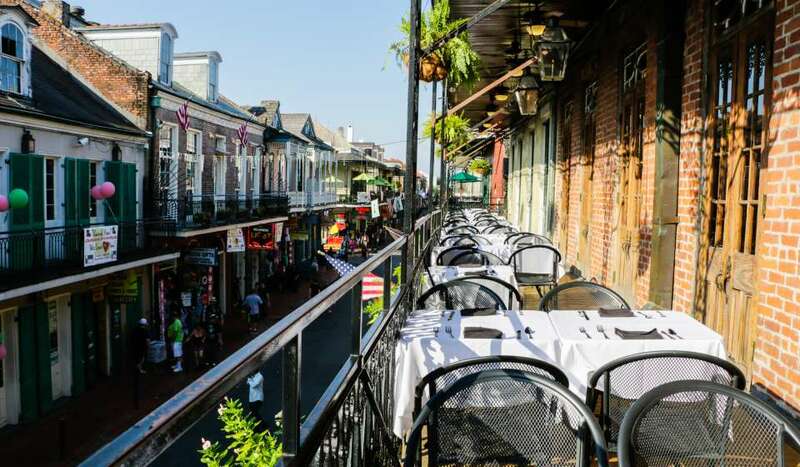 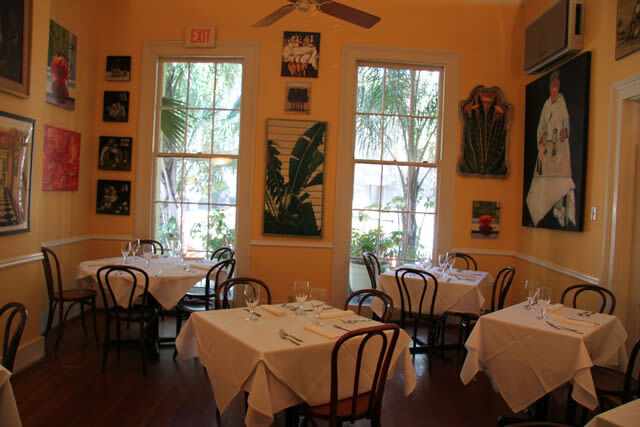 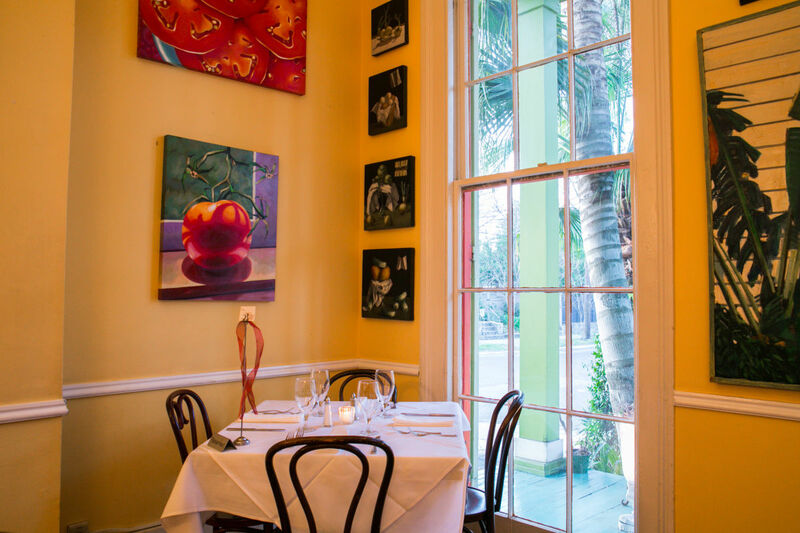 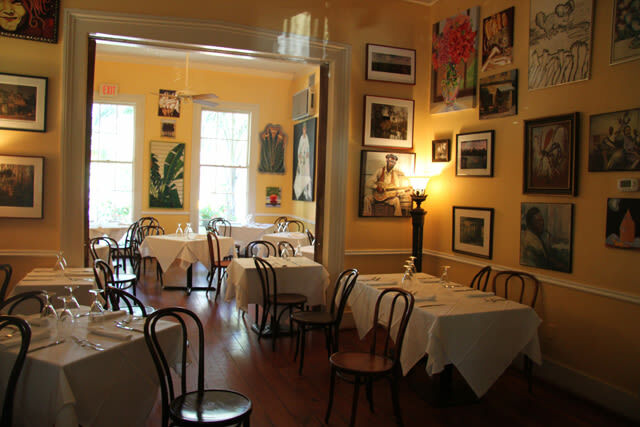 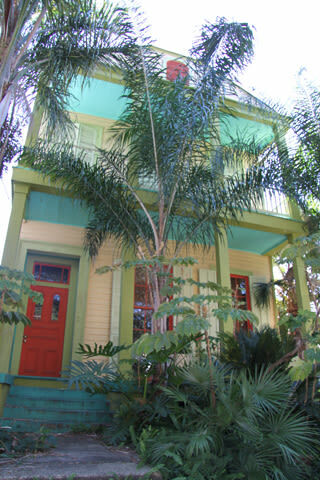 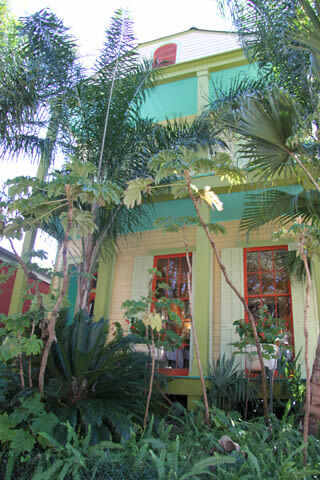 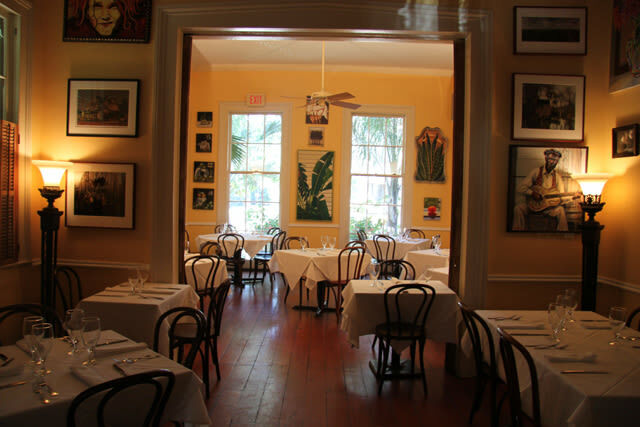 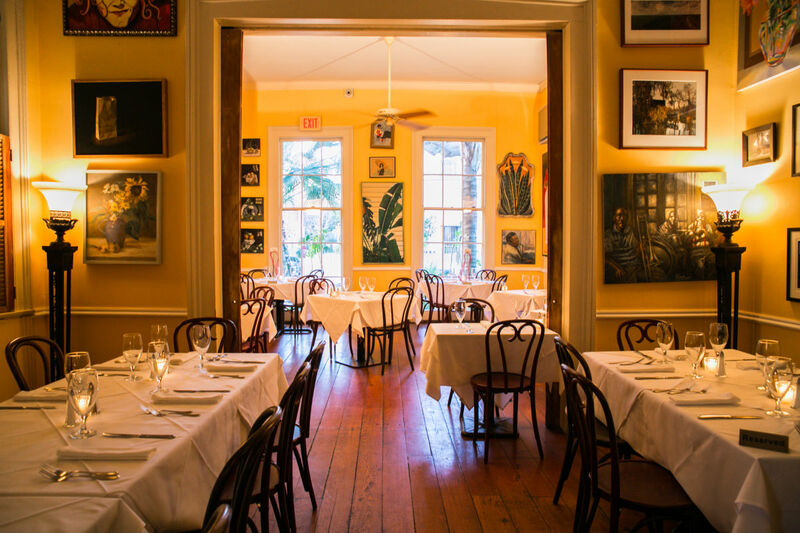 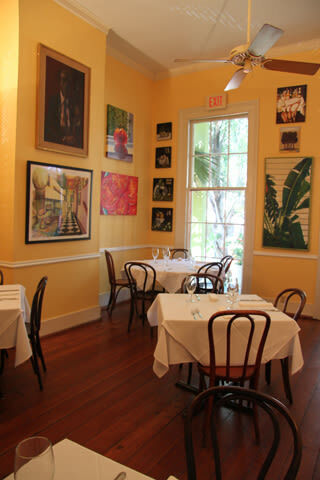 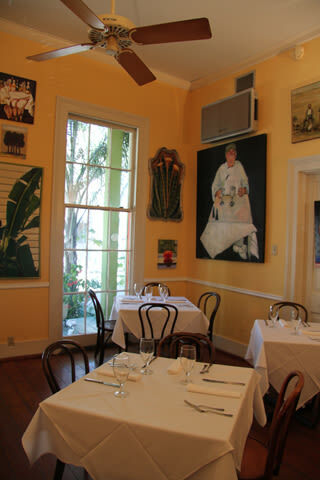 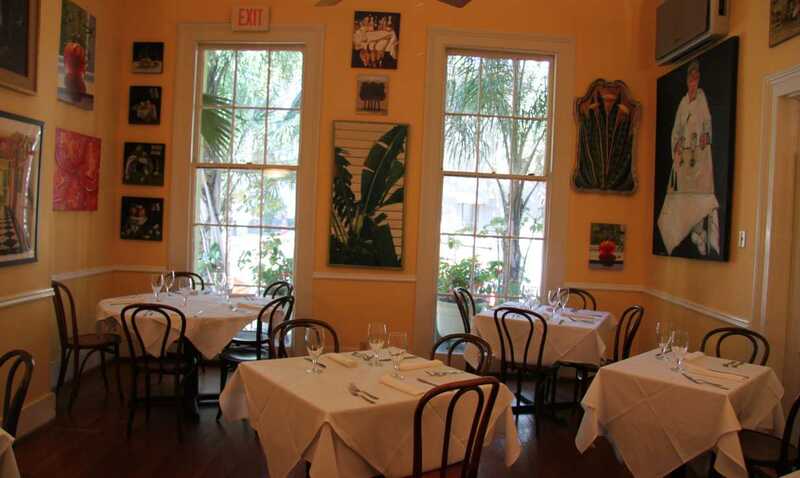 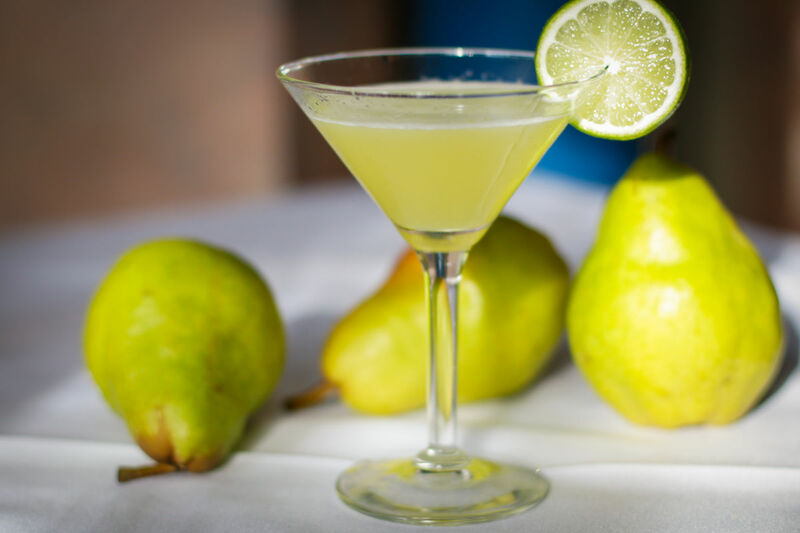 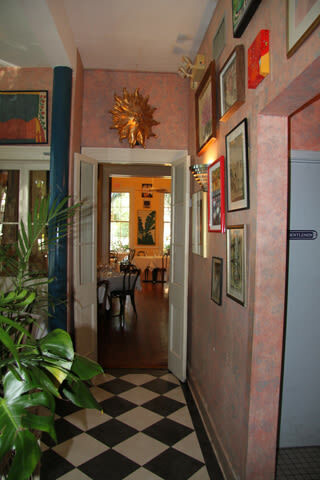 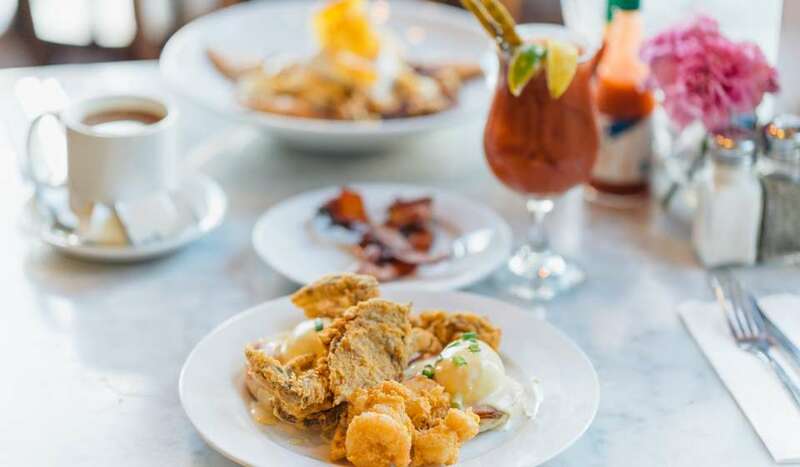 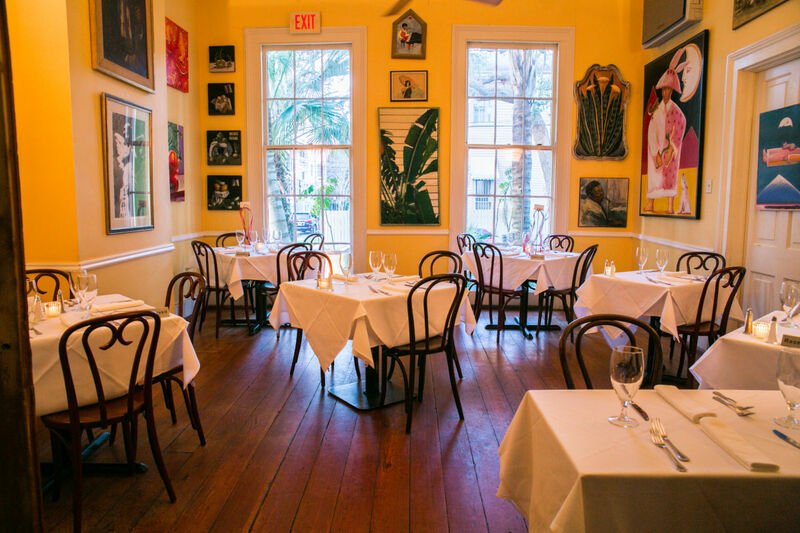 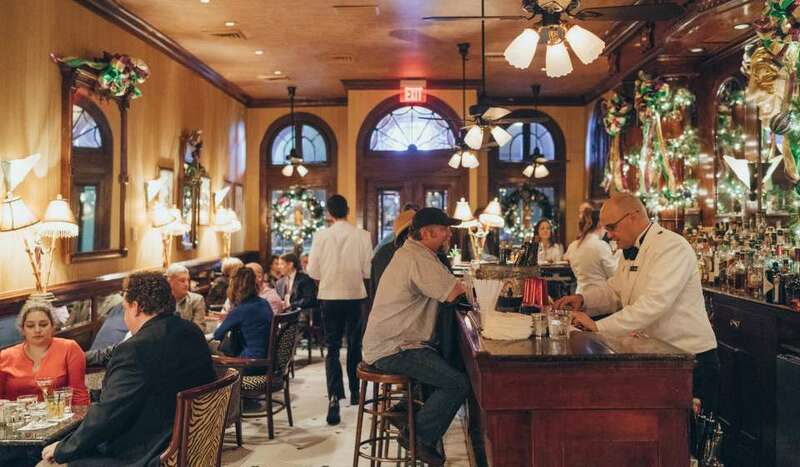 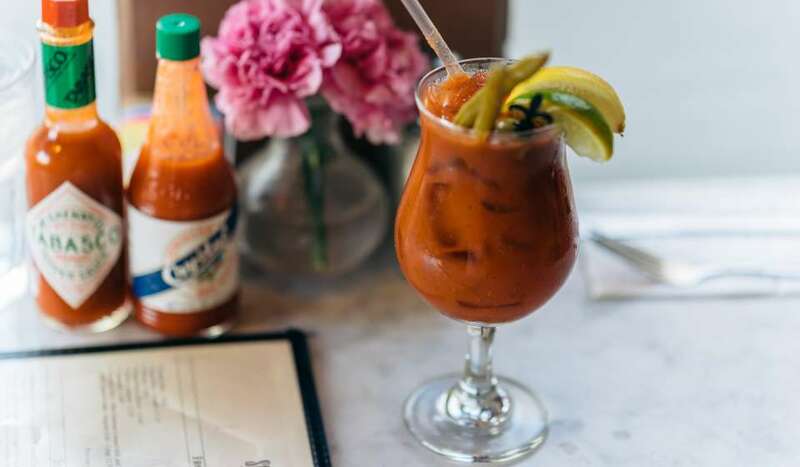 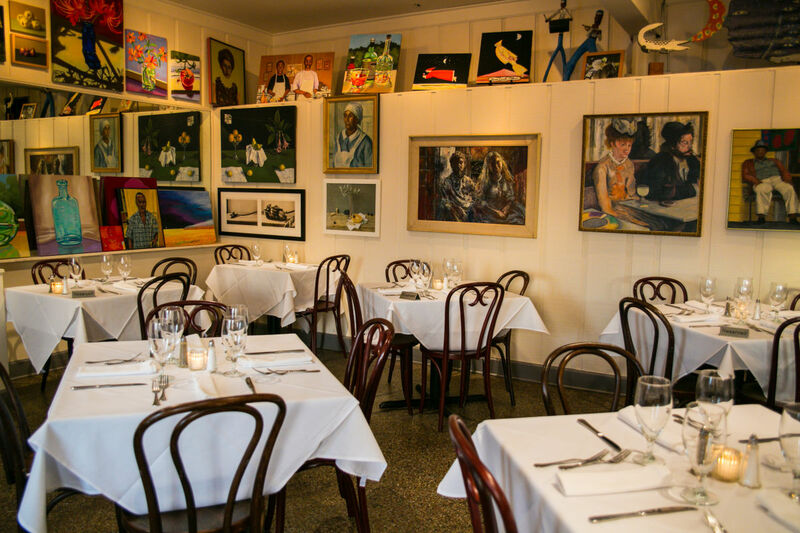 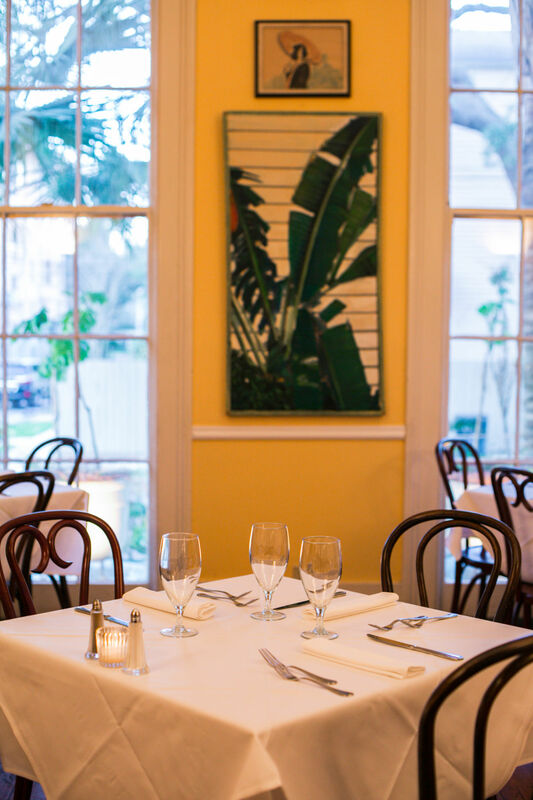 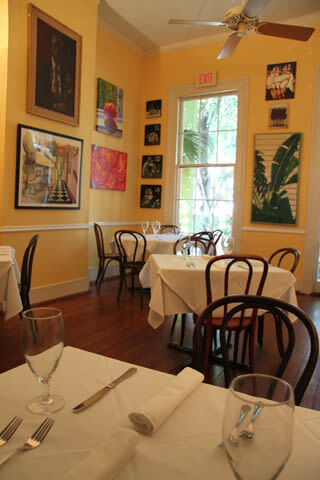 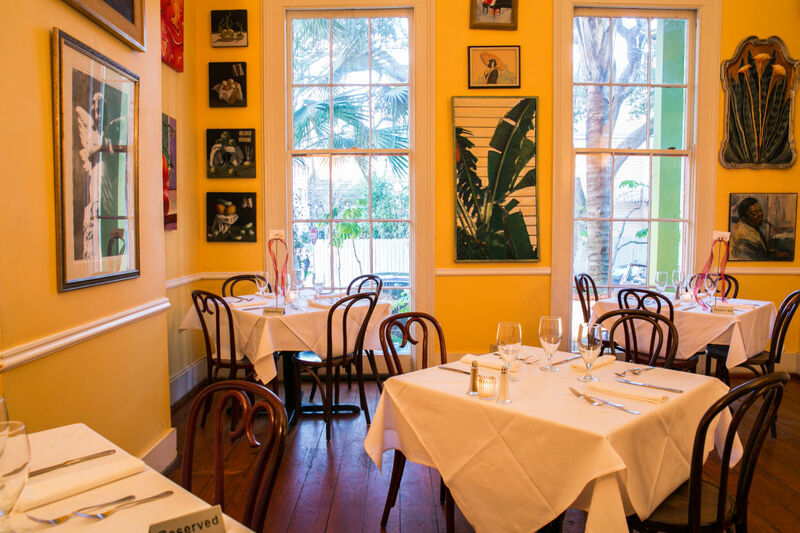 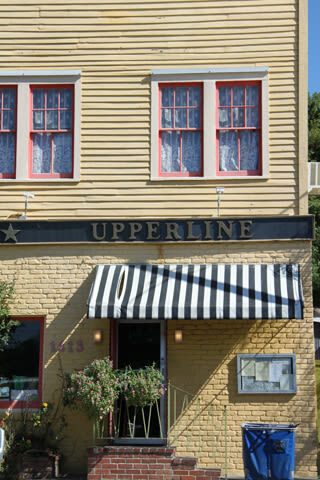 Southern Living/Travel South says, "If you can eat at only one fine restaurant in New Orleans, make it the Upperline!"